Don't Be A Cat Among Pixies! So you're new around here? Everything is looking unfamilair and confusing. You might not not know where to start, well look no further! »Food: Just like in reality, you must of course have food and drink to survive. You can find your food and drink levels by clicking your profile picture up in the top corner of the screen. If these bars hit zero, you will pass out and be put in the infirmary...which is basically a timeout from everything for four hours.That behavior is common goblin, and who wants to be like that? Not me! So, remember to get your free food in the Great Hall at meal times. And I would want, because we all forget about mealtime sometimes, to keep food and drink in your chest at all times.You can purchase food and drink from various places in Diagon Alley and Hogsmeade village. »Money: You can't very well purchase food, or anything for that matter, without money. Galleons, sickles, and knut. You start out with 500 galleons, which if you went on the same shopping spree I did when you started, is about gone. But there's no need to worry a hair on your darling head, because you will get more money. How, you might ask? Well, you earn money by getting good grades on your assignments, by grading others' assignments, getting achievements, jobs, and solving riddles and anagrams by that pesty Peeves and the Weasley Brothers. »Housepoints: Up at the top where you find your food and drink bars, is a white bar that represents your level, which is determined by how many housepoints you earn. Housepoints? Yeah, I bet that got your attention. Yes, the same housepoints that earn the House with most at the end of the year the House Cup. How do you earn these amazing housepoints? The same way you earn money; doing good on your assignments, grading others' assignments, getting achievements, etc. »Classes: I saved this for last because well, if you're the average student, you don't want anything to do with school. 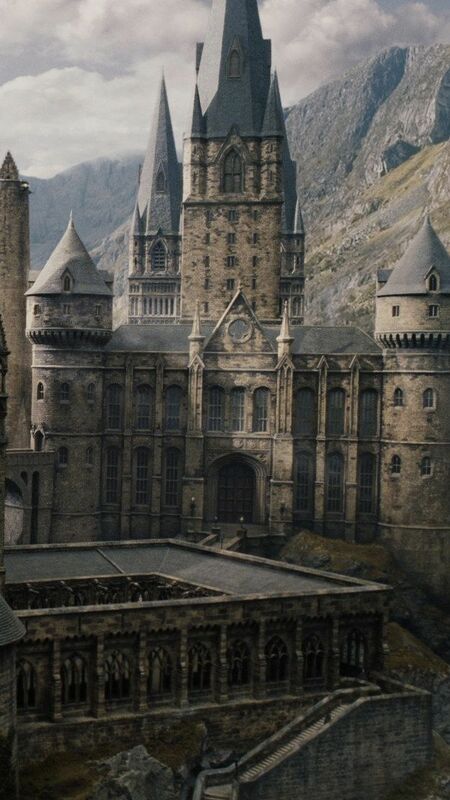 Well, sorry to have to break it to you, but Hogwarts is a school my dears. And at school, you have to do your homework. But, you get to choose which classes you want to take! You just have to make sure that you check in that class (located in the Hogwart's in the various floors) and make sure that you can take it at your current grade year and see what the item requirements are (which is normally a textbook, which you can purchase at Fluorish and Blotts in Diagon Alley). Yes, I'm finally finished talking the straw off of your broomstick. Please don't forget that there are lots of guides just for you that explain a lot more than I did! And if after looking at those, you still have questions, feel free to send an owl to anyone in Management or a teacher! We really don't bite...most of the time. Anyways, thanks for reading and welcome to Hogwarts!